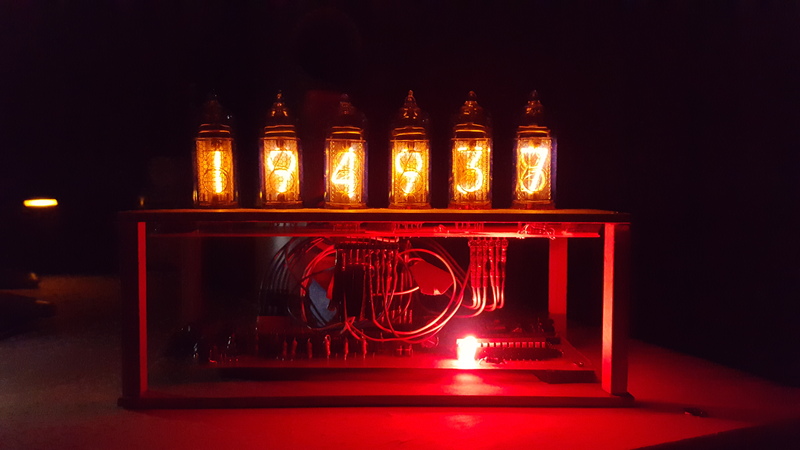 Nixie tube clock project that was taken from an existing project on Instructables.com. 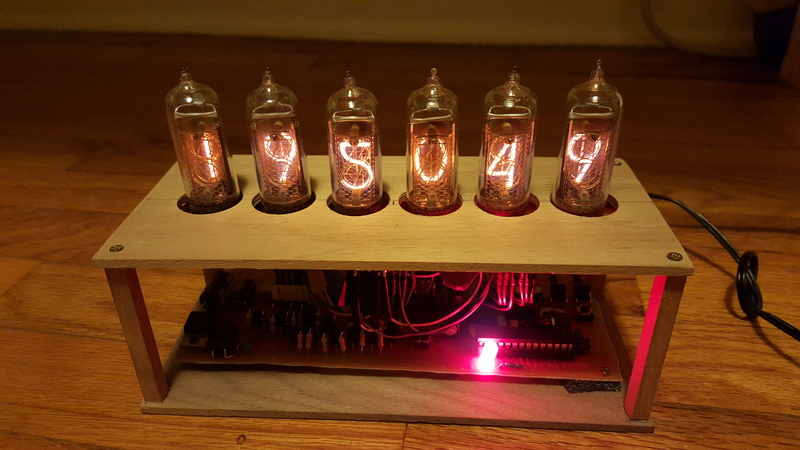 I used the electronic circuit, driver board PCB layout, and code provided by the instructable to make the clock. 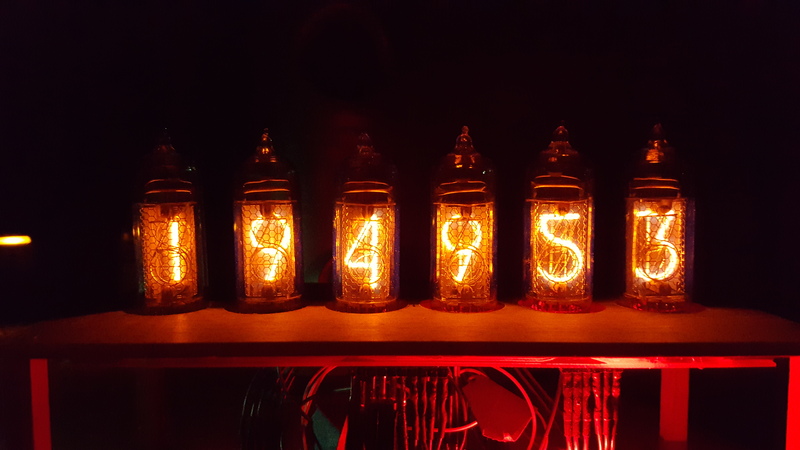 I designed the PCB for the nixie tubes myself. I etched the PCBs myself using the toner and acid method and drilled all the through-holes by hand. 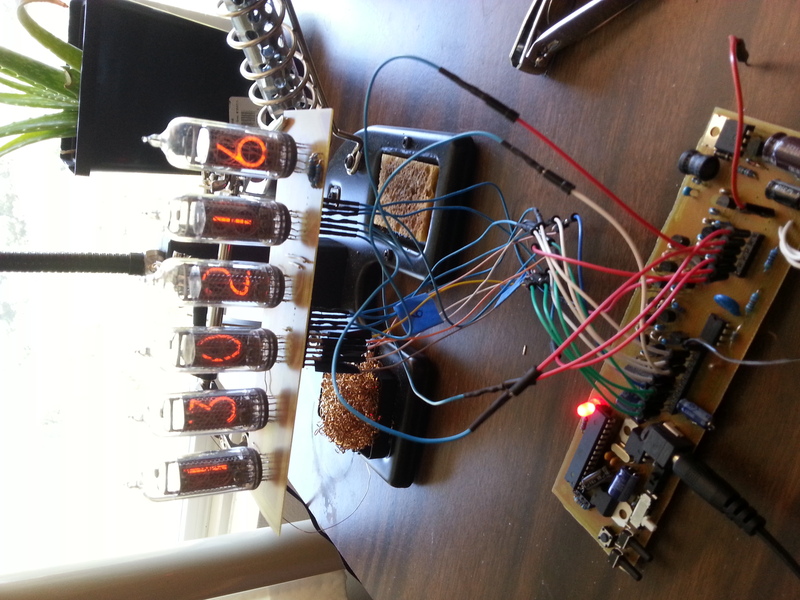 I also soldered all the components onto the board by hand and built the case to hold the clock. The clock can accurately keep track of time down to the second.